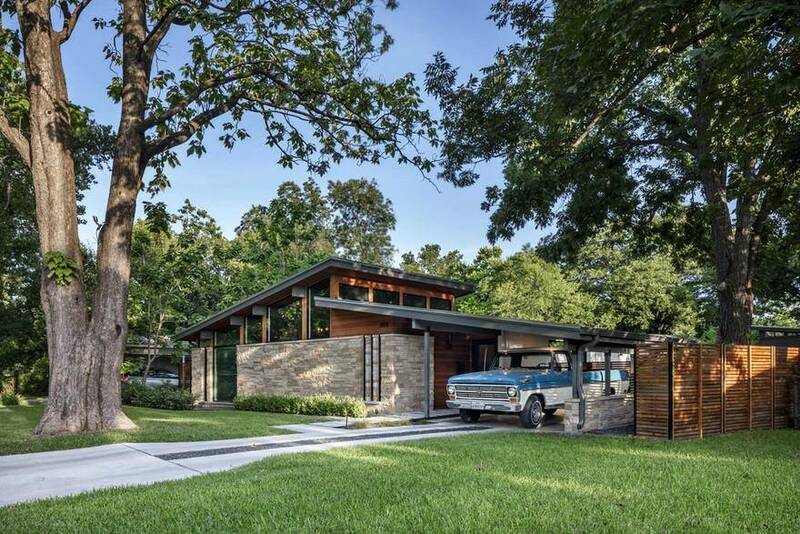 A remodel of an existing 1938 bungalow in an historic central Austin neighborhood, the design aims to preserve the character of the context with a humble front facade, while unfolding and transforming in the back to accommodate small and large social gatherings. 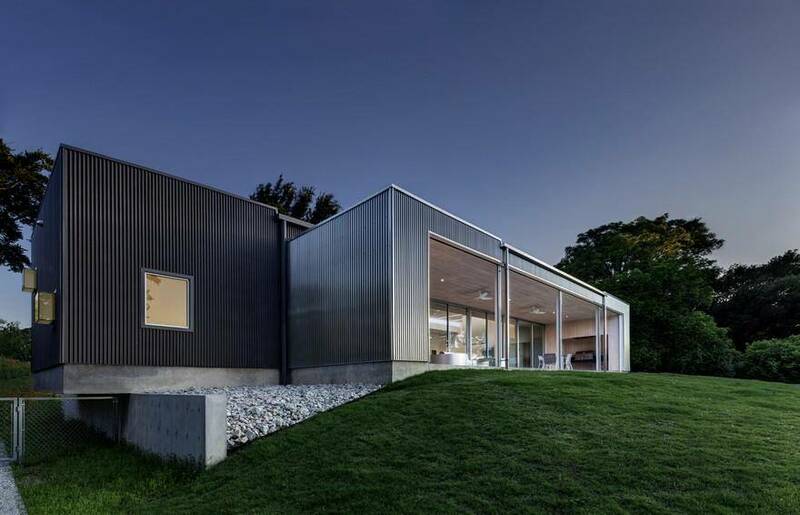 The residence is composed of three rectilinear masses varying in size and tone; each clad in a distinct corrugated metal siding with a subtle change of finish. 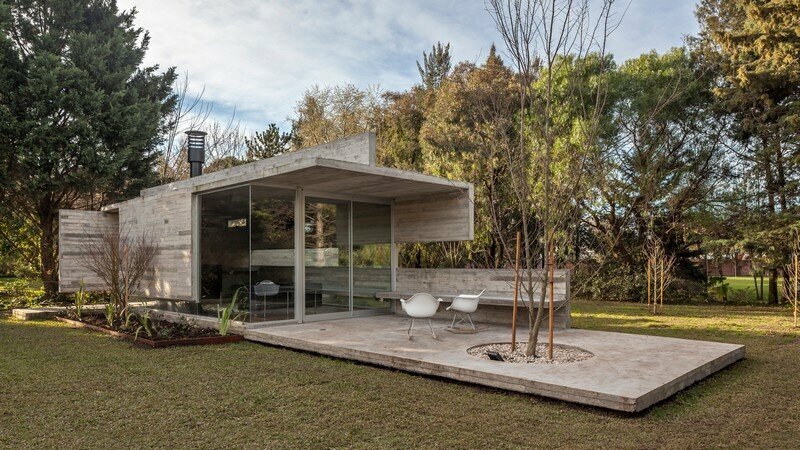 From the street the residence appears to rest on an island which is accessed only by a bridge. 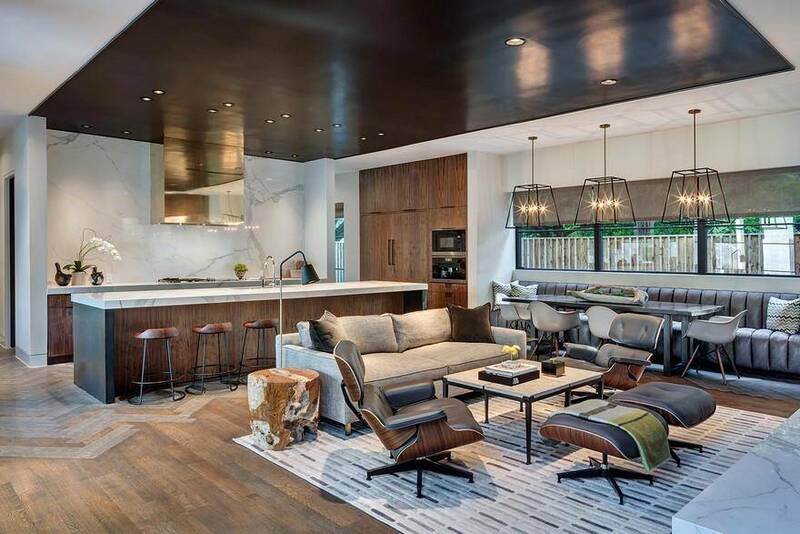 Taking cues from the original 1-acre site and existing live oak trees, this 8,500 square foot North Dallas house with a traditional “H” layout is very solid, and in some ways, what you expect. 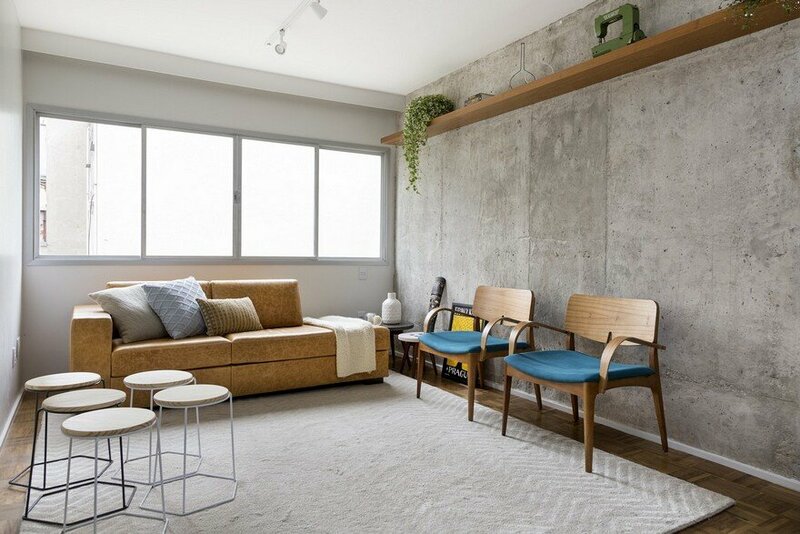 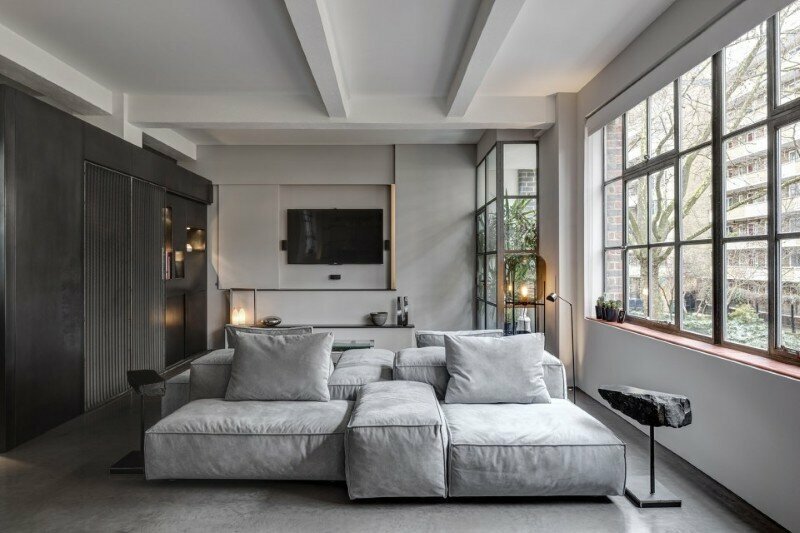 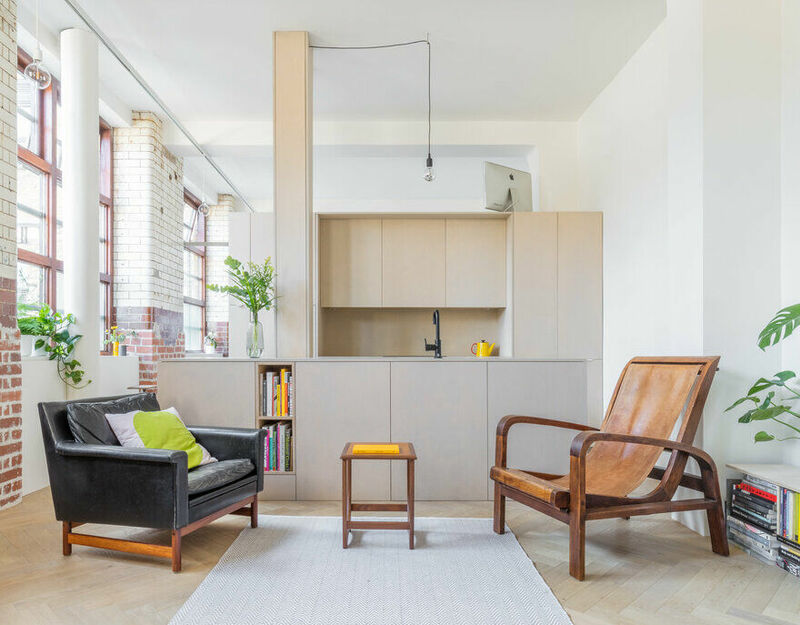 While the design is punctuated with surprises like an interior courtyard and visual sight lines in unexpected places, rooms are generally where they are supposed to be. 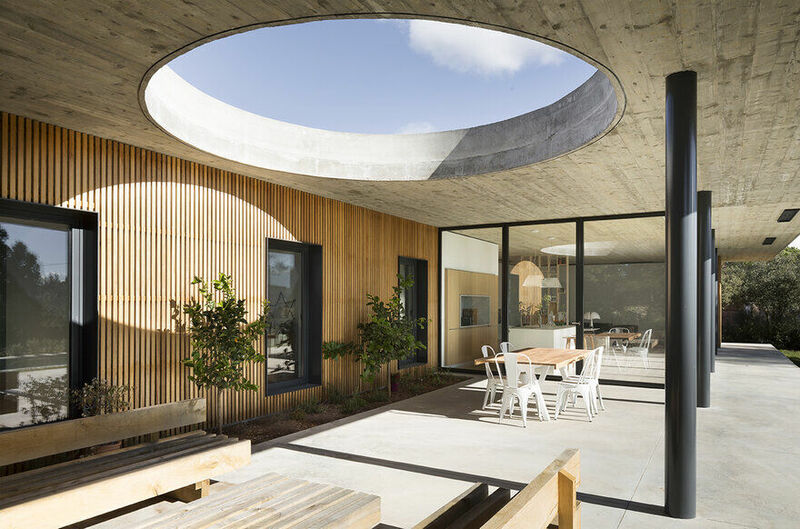 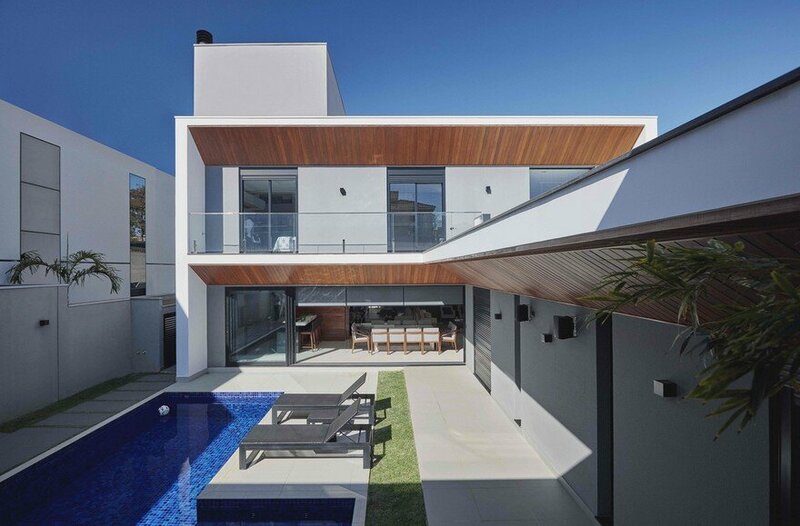 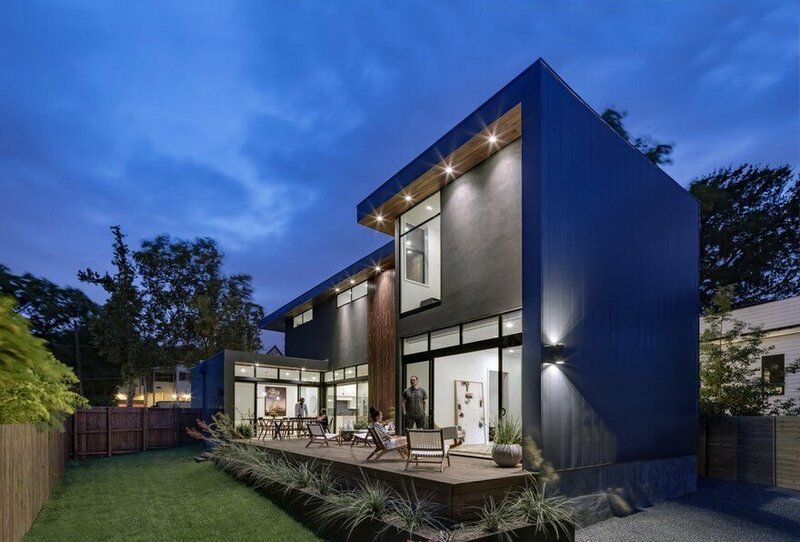 The Ashby Residence is derived from the stereotomic operation of subtracting from and adding to a solid volume to enable specific programmatic relationships and daylight conditions. 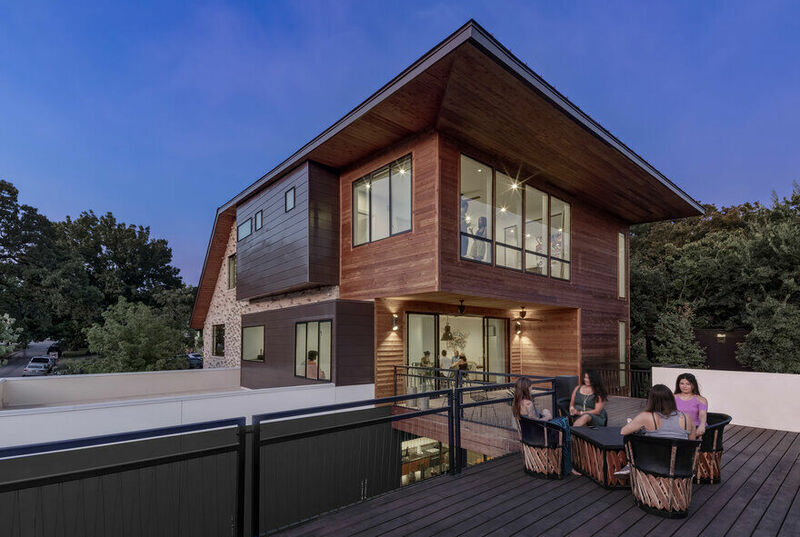 Sited on a typical 50’x150’ single-family residential lot in Austin, Texas, the design questions the standard house massing and arrangement by stretching along the length of the lot.